Now in its 6th year, Ideaspace Foundation, Inc. recently selected 6 tech startups among 12 total final competitors. The winners will embark on the company’s acceleration and mentorship program. The winning teams will receive equity-free funding, training, mentorship, legal services and office space in Makati City worth a combined total of at least PhP1,000,000 in funding support and other in-kind services. 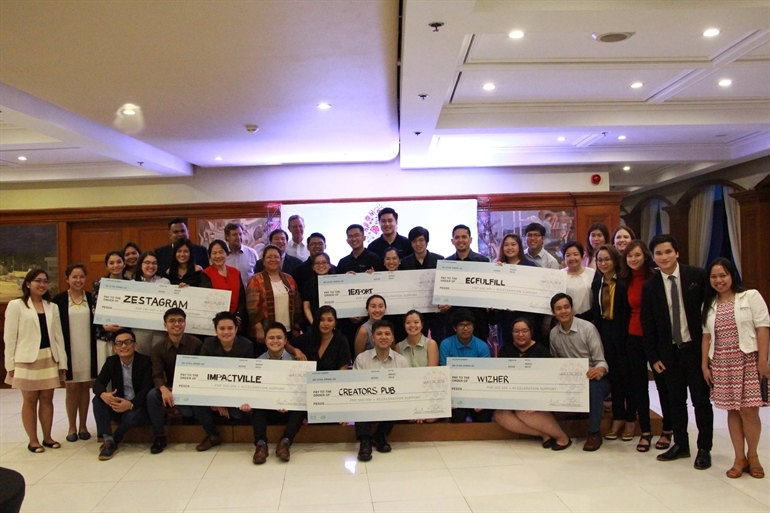 During the awarding, Ideaspace made some changes to the number of winners and cash prizes. 6 winners were chosen, instead of traditionally choosing 5; and those who did not get the chance to get a spot at the acceleration program will receive PhP100,000 each. Zestagram – An online resume-builder that helps students and fresh graduates acquire relevant work experience while still in school through an internship to employment program.